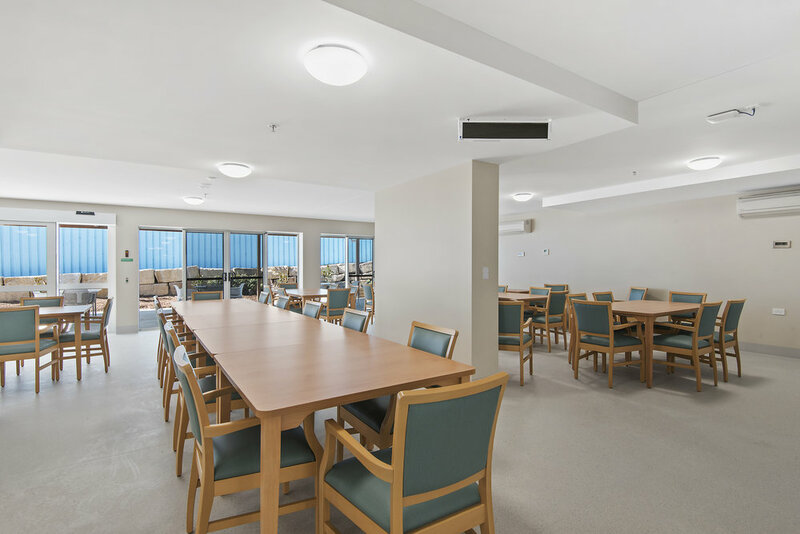 As you would expect, the home has been built to be wheelchair accessible and aged care appropriate. Since the recent renovations, every part of FLL enjoys access to plenty of natural light and ventilation whether inside or out. Every resident can enjoy 5 senses stimulation (see, hear, touch, smell and taste) without the need to venture outside. 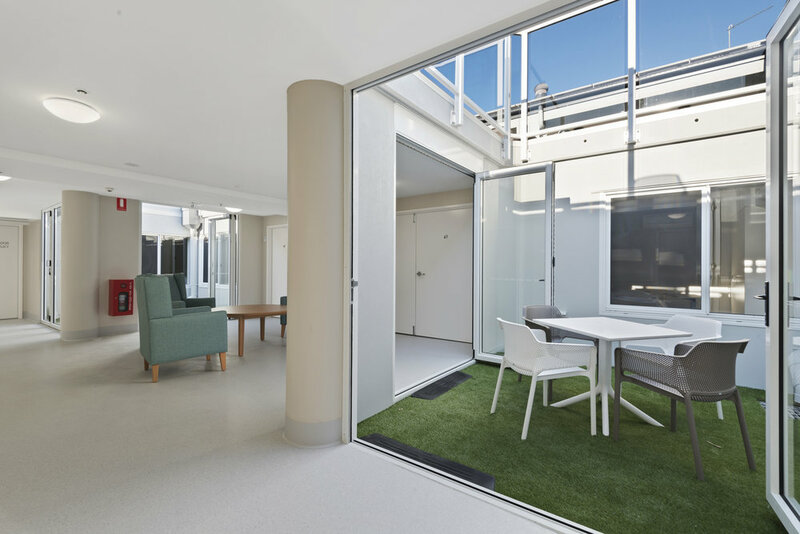 A combination of spaces have been created to enable residents and their families to enjoy private time with their loved ones. 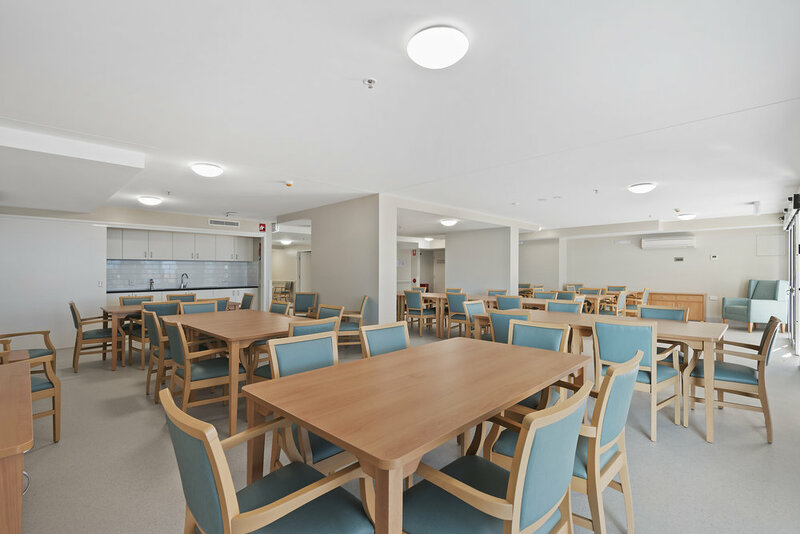 Memory retreat community spaces are exclusively for residents who stay in this wing as well as their visitors and loved ones.